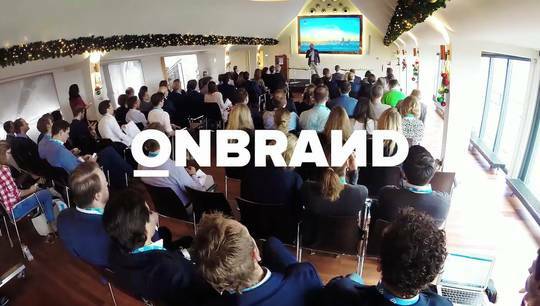 OnBrand '16 was a great success. 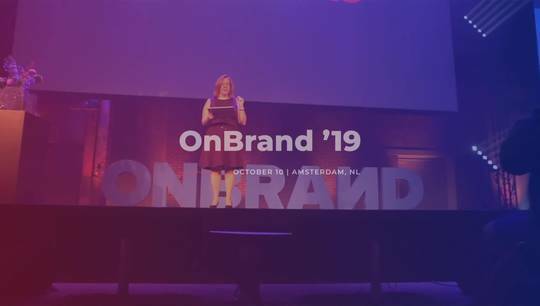 More than 500 marketers and branding experts joined us in Amsterdam and enjoyed an event that truly exceeded all expectations. 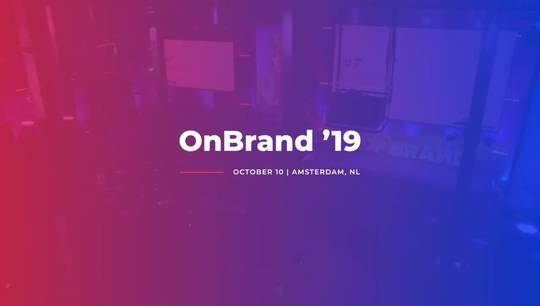 We welcomed inspiring speakers, hosted enlightening breakout sessions, experienced virtual reality, and indulged in fresh stroopwafels—plus so much more. 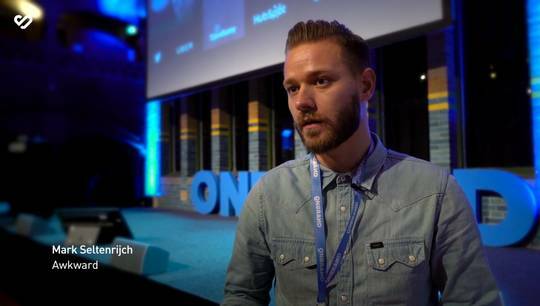 Watch the following video that recaps the whole conference. 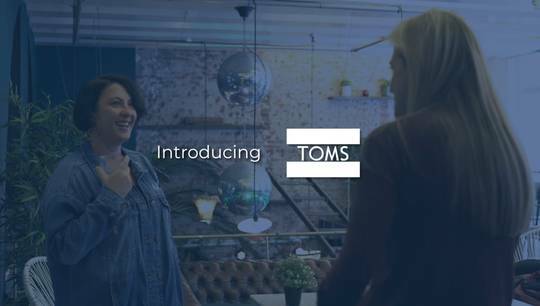 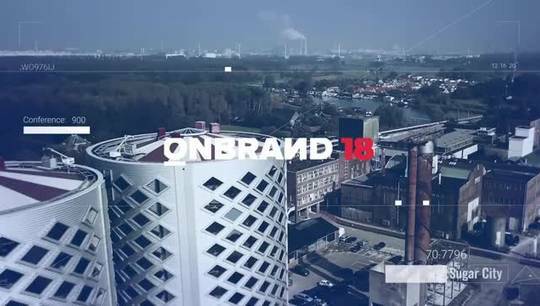 We're already excited for OnBrand '17!